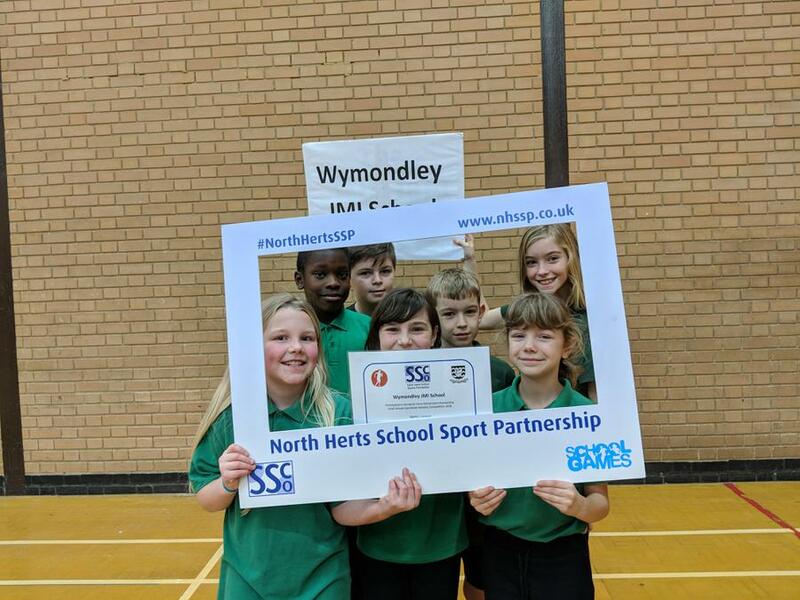 On Tuesday afternoon, at Fearnhill School in Letchworth, seven of our Year 4, 5 and 6 children proudly represented Wymondley at the North Herts School Sports Partnership's sportshall athletics competition. 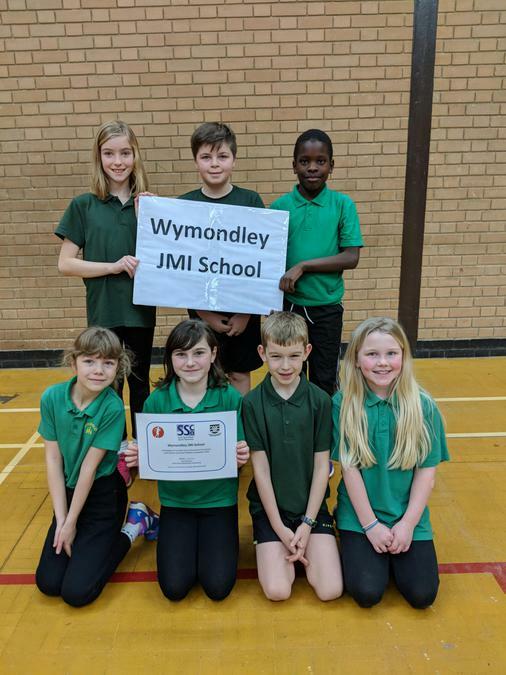 They competed against six other small schools in a series of field events including javelin, standing long jump and speed bounce, as well as track events including an obstacle relay and a two and four person relay. 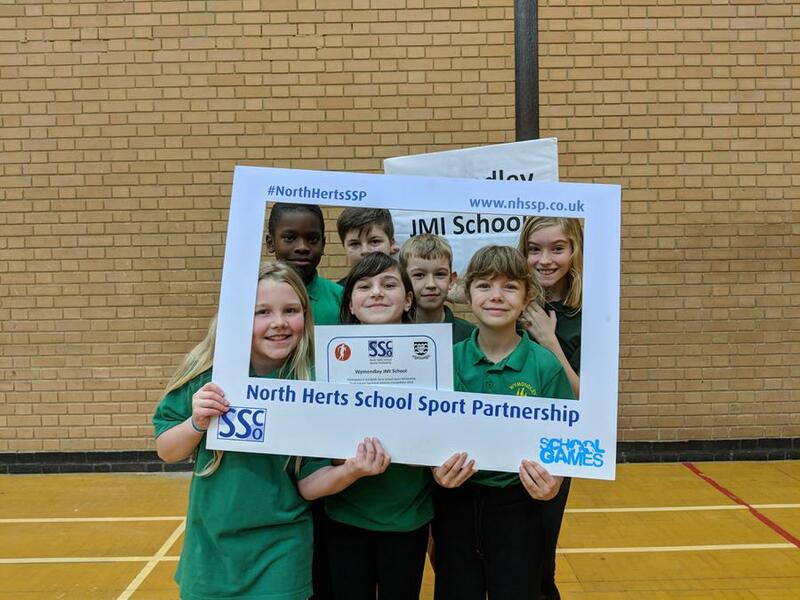 Our children competed bravely in front of many spectators and always gave their very best with a smile on their faces! 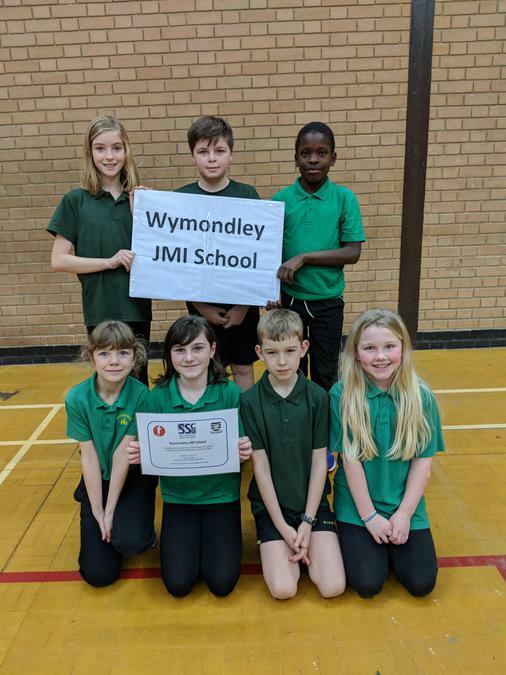 A fantastic opportunity for all involved. Well done to every one of you.